Book lovers have two new ways to read ebooks! Readers can now use the IndieBound Reader for Android and the IndieBound Reader for iOS to shop for Google eBooks at ArtPlantae Books. Readers no longer have to choose between reading digital and supporting independent bookstores like ArtPlantae Books. Google eBooks enables ArtPlantae Books to remain the store of choice for its audience of teachers, artists, and naturalists who are reading digital and utilizing technology in their classrooms and educational programs. 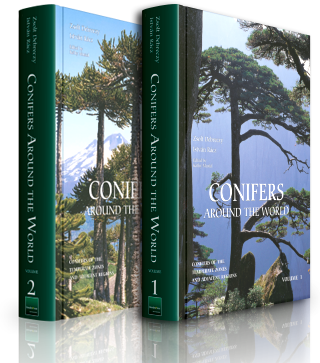 ArtPlantae’s large inventory of Google eBooks (and print books too! ), also make ArtPlantae Books a practical choice for books about gardening, hiking, cycling, and other leisure time activities. Because Google eBooks work with many devices — tablets, smartphones, computers, even most e-ink devices — consumers are not bound to one retailer. This opens up a wealth of options to avid e-book readers.